A best buy for certain. 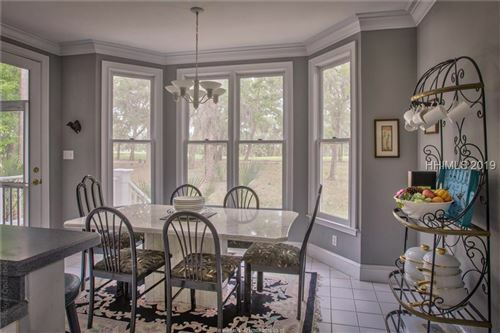 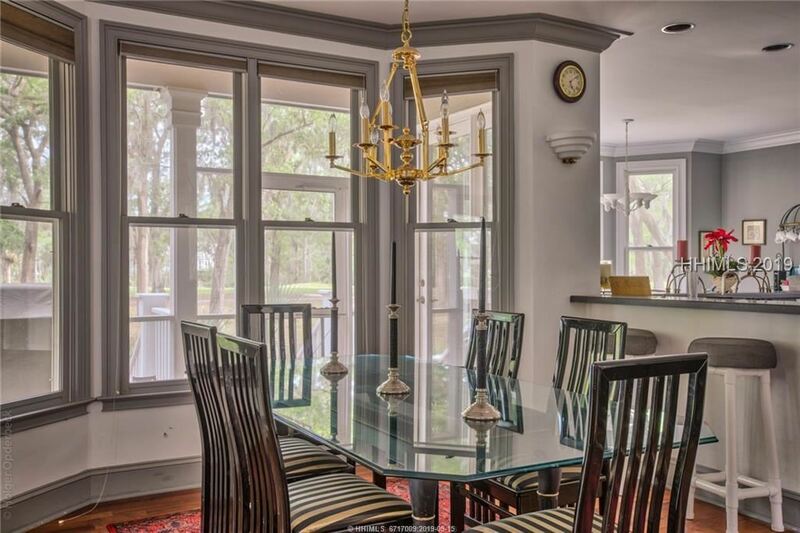 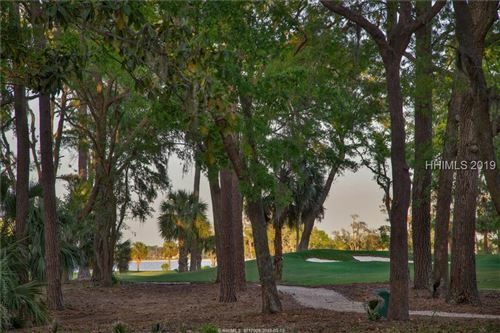 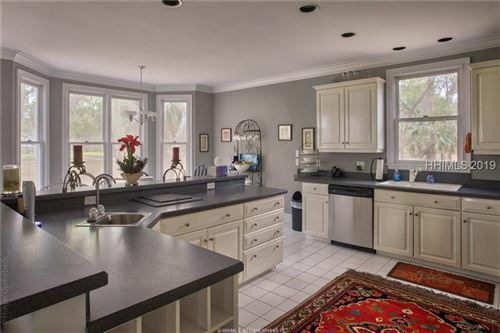 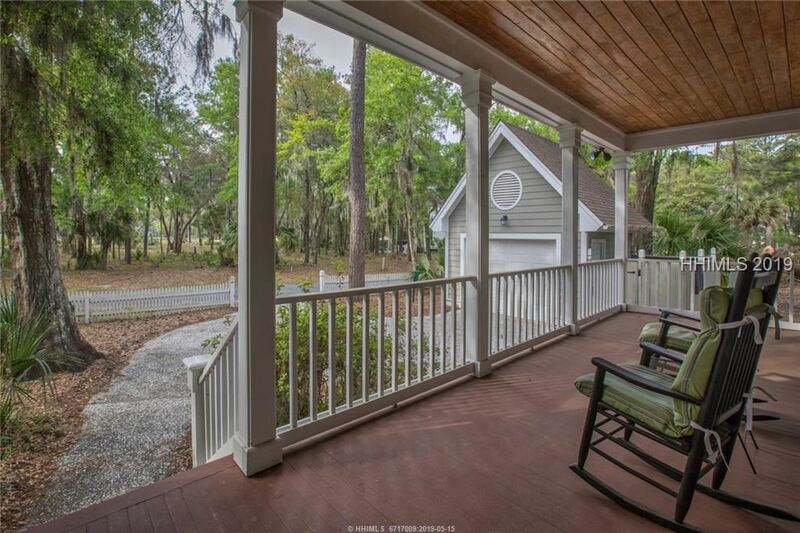 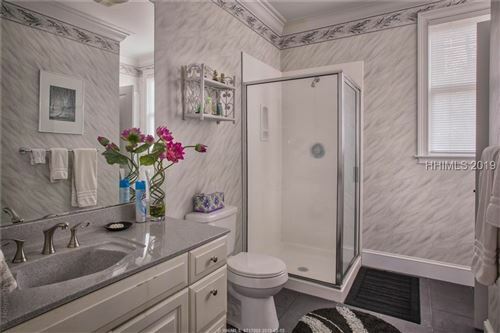 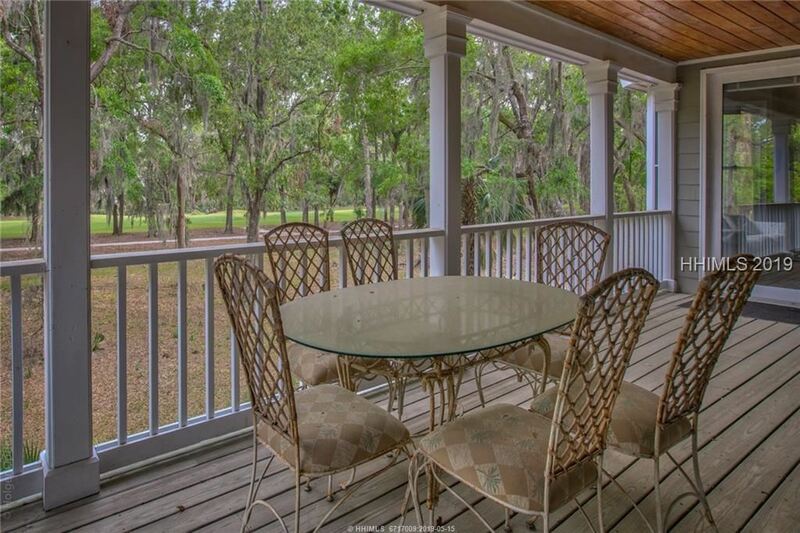 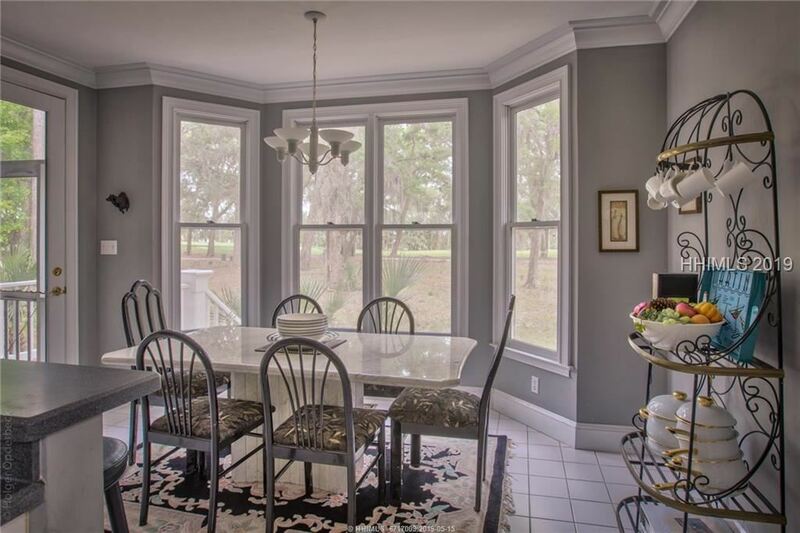 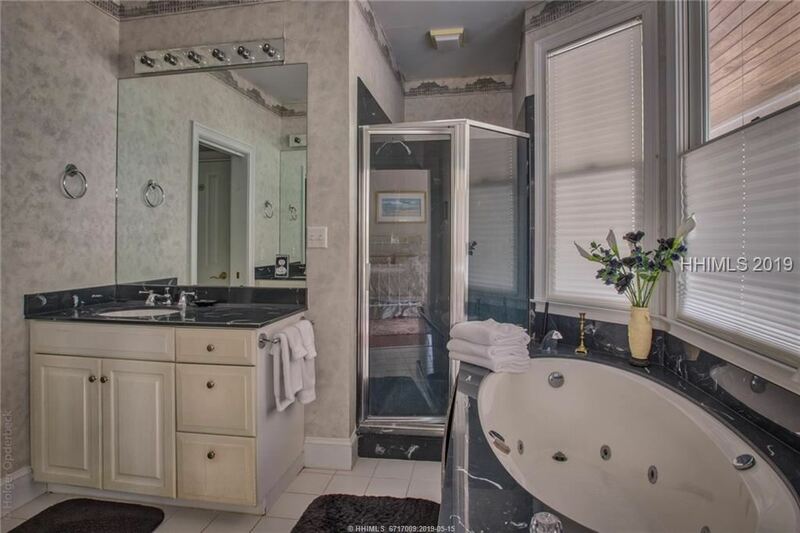 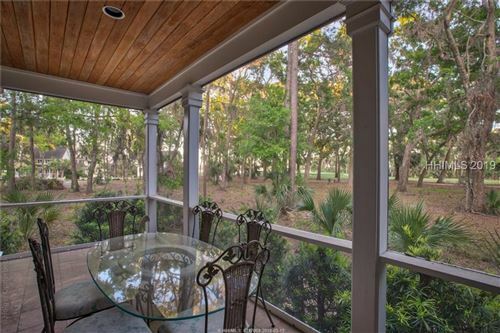 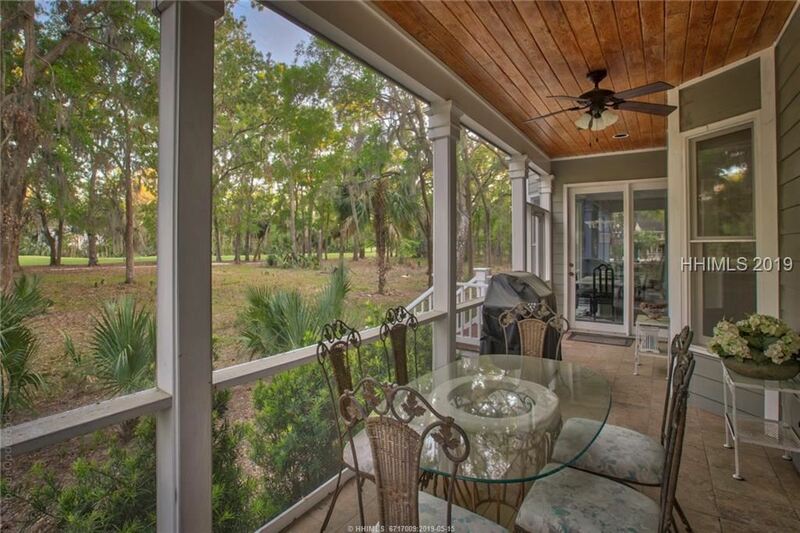 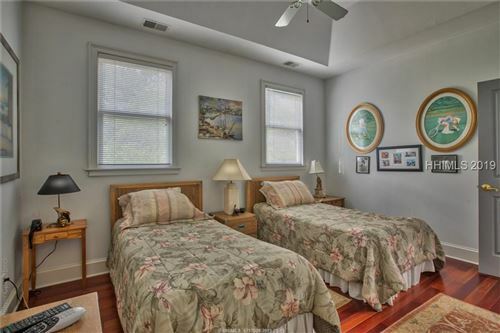 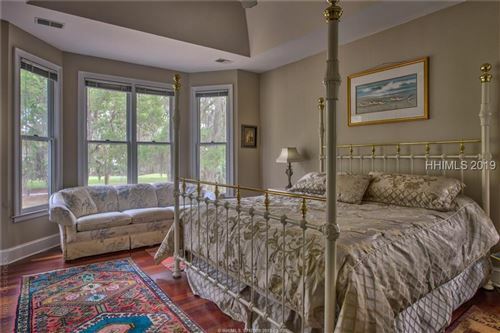 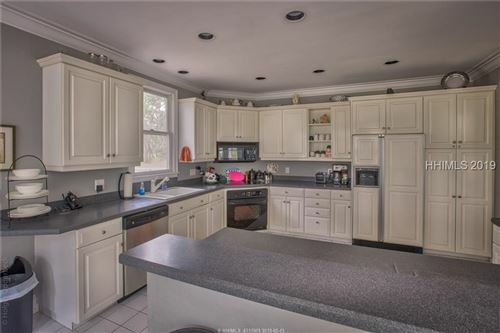 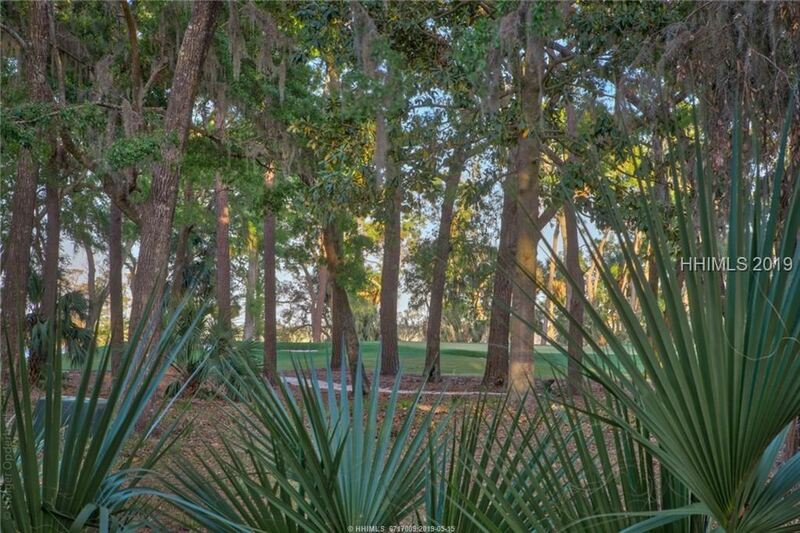 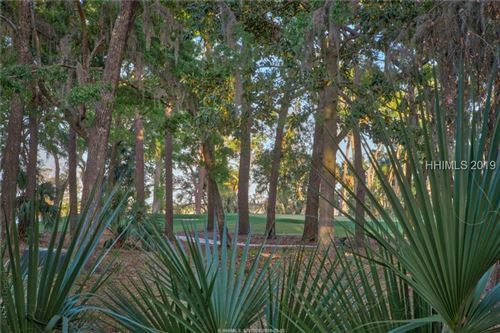 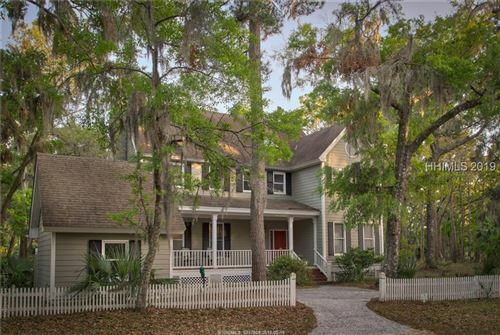 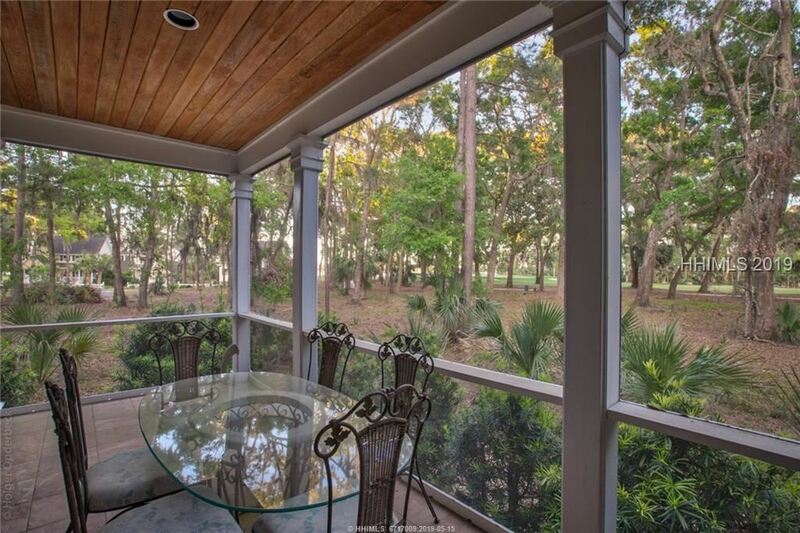 With views of the Calibogue Sound and walking distance to the Clubhouse (restaurant, tennis, adult pool, fitness center, golf shop and practice range). 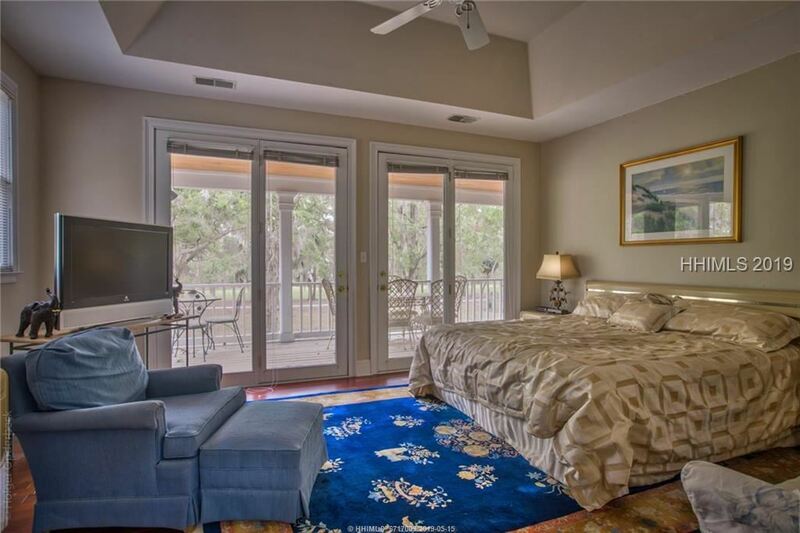 This remarkable home has 2 master suites great for entertaining guests. 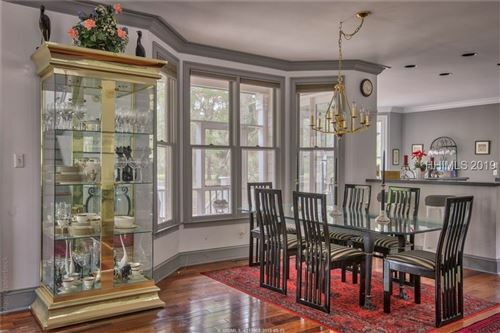 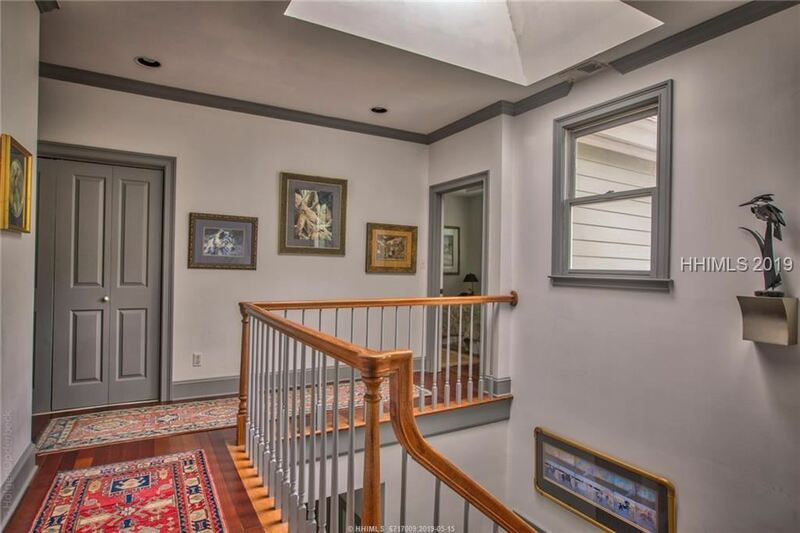 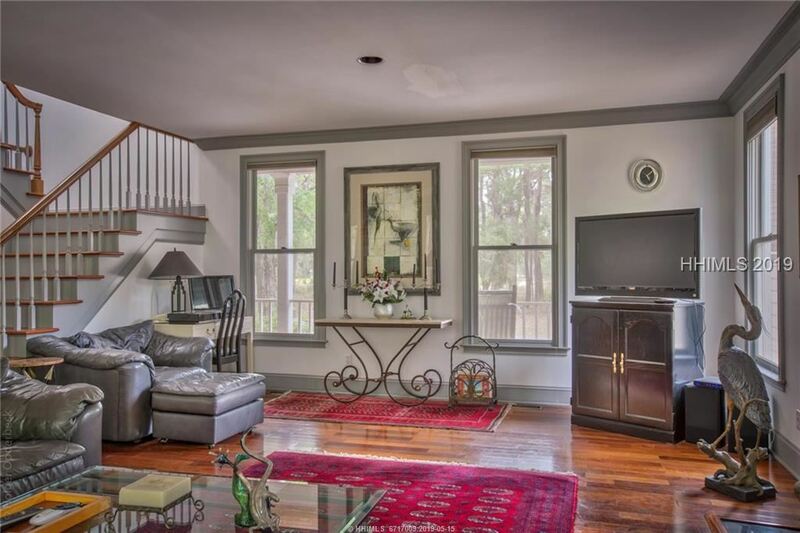 Fresh paint and beautiful hardwood floors. 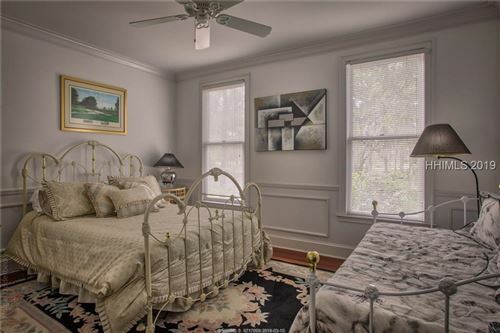 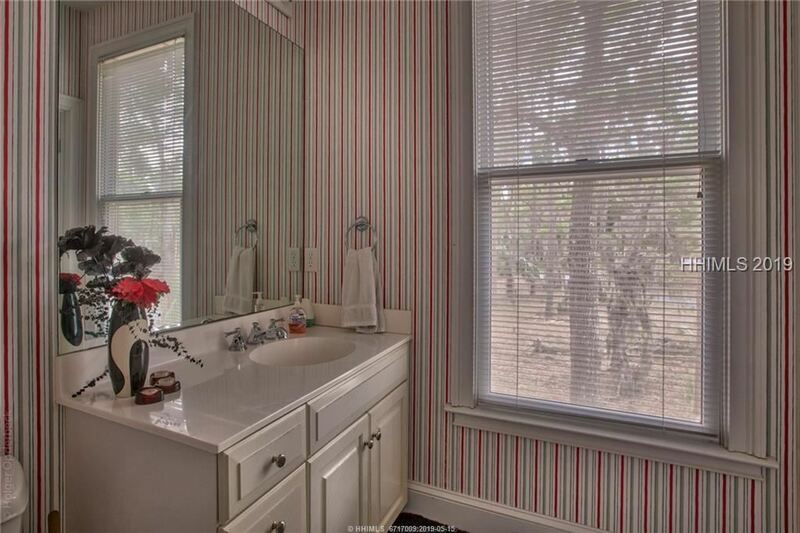 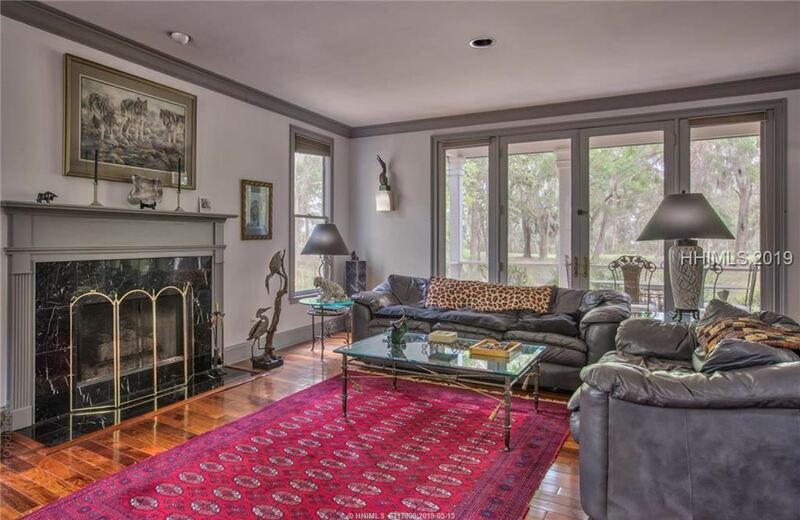 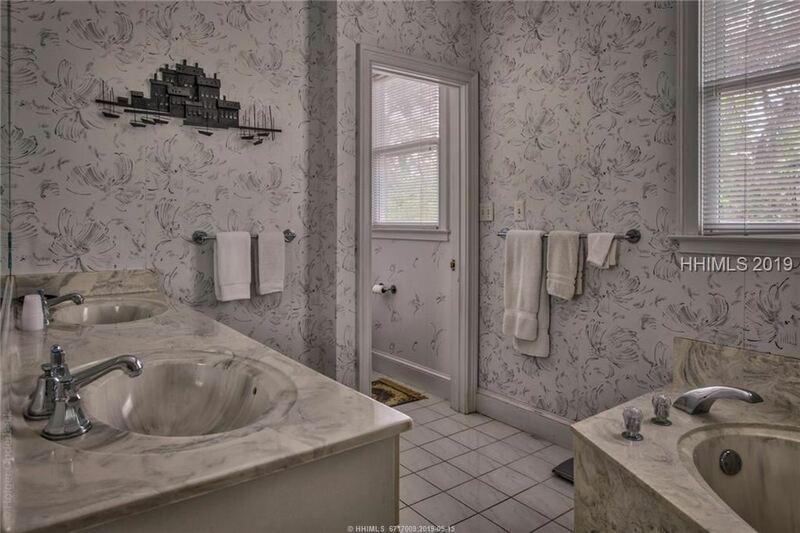 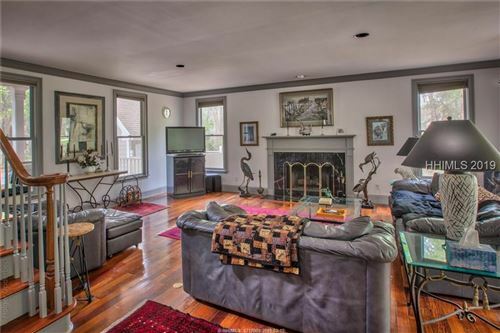 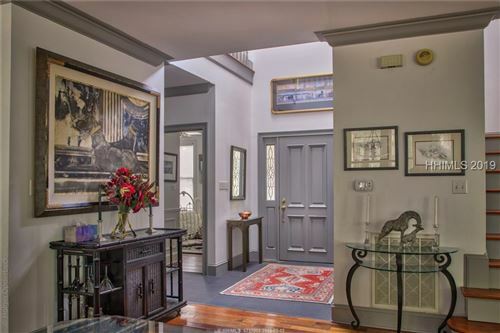 This home comes furnished including artwork and accessories. 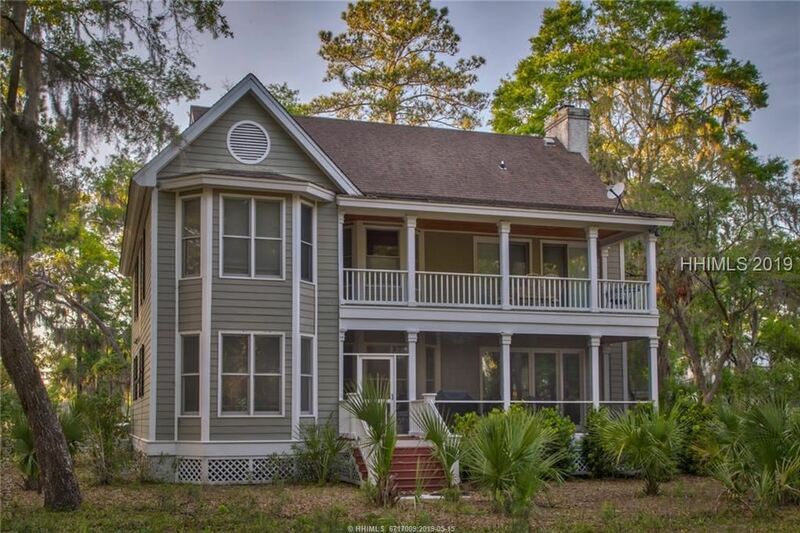 A must see home at an amazing price. Come see it today.